Shortly thereafter, Acme Packing Company bought Indian Packing Company and all its assets, including the fledgling team. 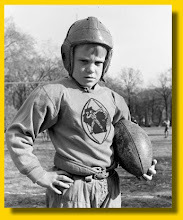 In 1921, Lambeau convinced new owners John and Emmitt Clair to apply for membership in the new American Professional Football Association (the early N.F.L.). 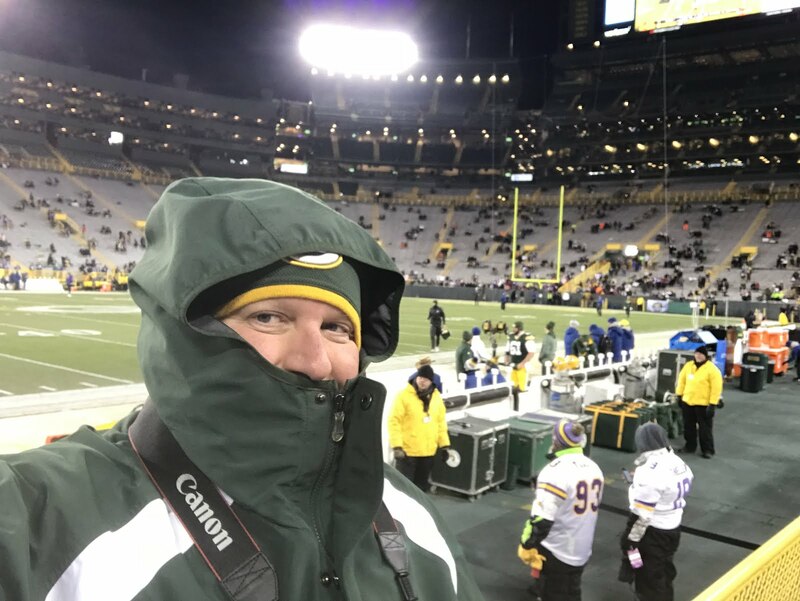 With the team already headed for bankruptcy, the APFA revoked the franchise after Lambeau used illegal college players in a non-league game later that year. But before the 1922 season, Lambeau by himself reapplied and the league reinstated the Packers, with Lambeau as owner. When rain threatened to sink the team in 1922, A.B. Turnbull came to the rescue. 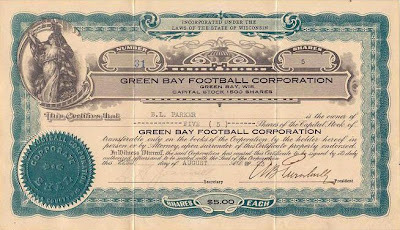 The first stock sale, which took place at that 1923 meeting, saw local merchants raise $5,000 by selling 1,000 shares for $5 apiece, with a stipulation that the purchaser also had to buy at least six season tickets. We have seen 1923 stock certificates for auction online — if you’re willing to shell out $19,000+, as only three are known to exist today. Do know anyone who can do a valuation on this stock for insurance puposes?? Mr. Anonymous, interested in selling that 1923 #99 stock certificate? I have one of the original stock certificates for 100 shares from the Indian Packing Corporation dated 1919. 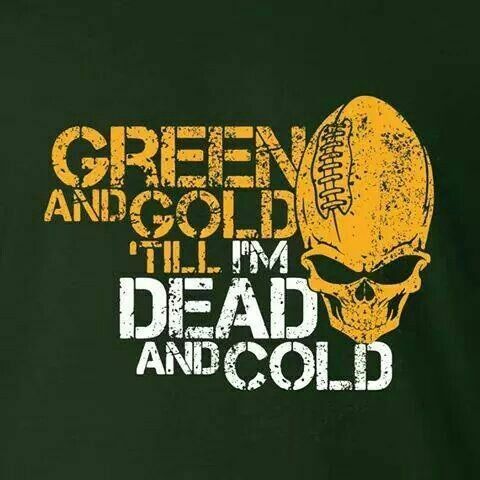 The Green Bay Packers were founded on August 11, 1919 by Earl "Curly" Lambeau and George Whitney Calhoun. Lambeau solicited funds for uniforms from his employer, the Indian Packing Company. He was given $500 for uniforms and equipment, on the condition that the team be named for its sponsor.